How did nobody catch this? Every once in a while a defective Air Jordan sneaker surfaces that makes one wonder how it possibly got past quality control at the factory. 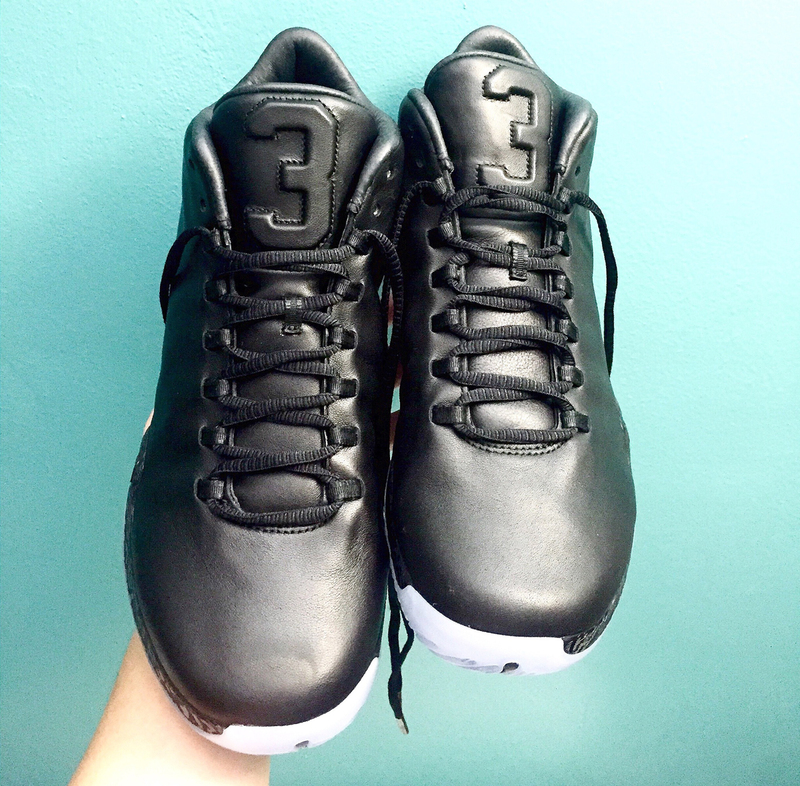 This pair of Air Jordan XX9s from the $700 Jordan MTM pack, purchased by Instagram user nh3l, is one such shoe. Instead of having a two on the tongue of the right shoe and a three on the left like it's supposed to, the pair features threes on both tongues. The owner of this rare factory error pair of Jordans says that he bought them at NikeLab 21 Mercer in NYC and neglected to even spot the issue until well after his purchase. NikeLab was happy to make the return for him, but he decided to hold onto the sneakers since they're likely a one-off.